The terms “HVAC” and “energy efficient home” don’t always go hand in hand. In some instances, your heating and cooling costs can make up half of your energy bill. Energy consulting experts share that the key to having an efficient home is to make sure that your heating and cooling system are the right type and size. 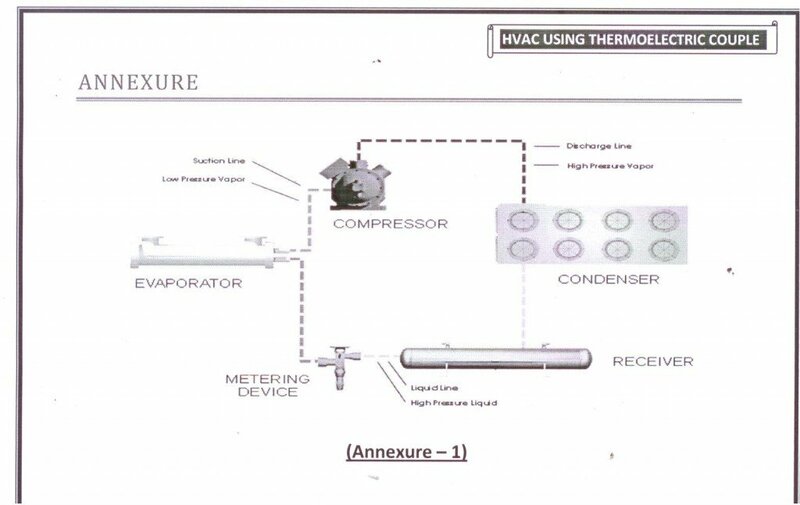 1 What is an HVAC System? 1.3 Does Your HVAC System Use Too Much Energy? HVAC stands for heating, ventilation and air conditioning. The purpose of an HVAC system is to keep the indoor temperature and comfortable environment. In a forced air heating and cooling system, an air handling unit brings fresh air into a home via the ductwork. The air enters the room through diffusers, which control the amount of air released in a space. The incoming air mixes with the air in a room to make the area feel comfortable. The circulated air then goes back into the air handling unit through the return air duct. Some of the returned air may get exhausted while the rest gets re-conditioned in the air handling unit and sent back into the building. The air handling unit contains a fan that blows the air through the supply plenum, which may contain an air filter that cleans the exhausted air and a coil assembly if an air conditioning unit is installed. The compressor in the air conditioner regulates the coolant’s pressure in the coils. As the coolant expands, the temperatures within the coils fall, cooling the air that passes through them. Multi-zone: Best for small- and medium-sized houses. Whole-house: Great for medium to large houses. Heat recovery ventilators: A system that exhausts stale air from a home while trapping heat. The system draws in fresh air, filters and distributes it along with the recovered heat throughout a home. Low load HVAC system: A solution for a small dwelling to make it into an energy efficient home. The best HVAC system for your home is one that’s the correct size, which an energy consulting expert can determine. The expert will take into consideration your home’s age, your floor plan and the direction that the house faces. He’ll also use special tools and measuring instruments to figure out the components and assembly of your house, and match the heat loss of the dwelling and rooms as close as possible to the new equipment that he recommends. Does Your HVAC System Use Too Much Energy? Your system is more than 10 years old. The system needs frequent repairs. Your energy bills seem to continually increase. Your system cycles on and off frequently. Parts of your home feel too hot or too cold. You don’t program your thermostat. Your home feels too dusty or humid, or the temperature is never quite right. Make your building envelope more efficient. Improve the indoor air quality. Improve the performance of your HVAC system if you don’t need a replacement. The right heating and cooling system can reduce your energy costs by up to 30 percent. Talk to an energy consulting firm to learn more about the HVAC options available and the right system for your home. Author Bio: This post was contributed by Jonathan Cohen, a principal and chief engineer for Imagine Energy, LLC in Portland, Oregon.Imagine Energy focuses on providing energy consulting and contracting in the residential and small commercial sector.